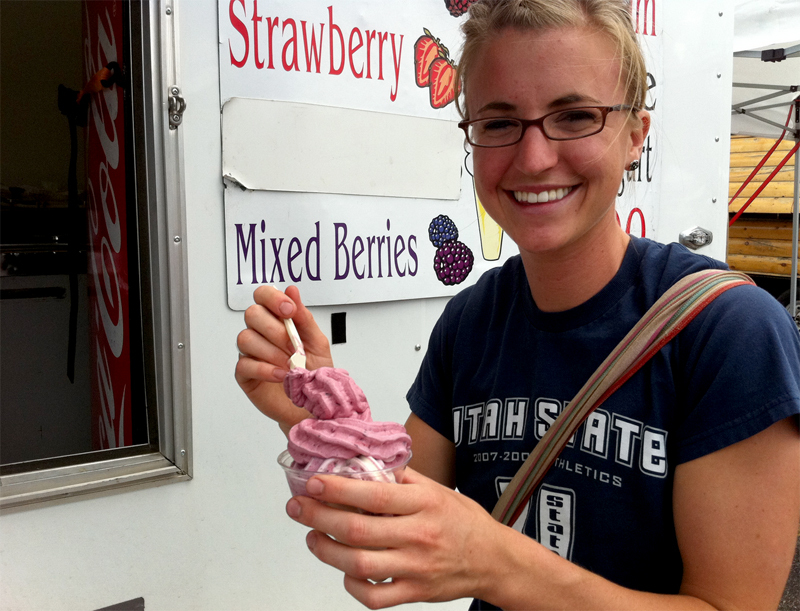 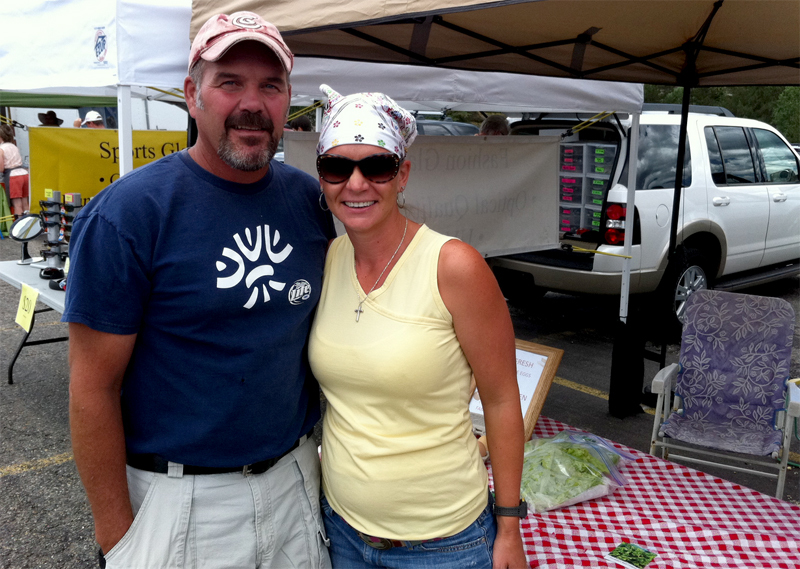 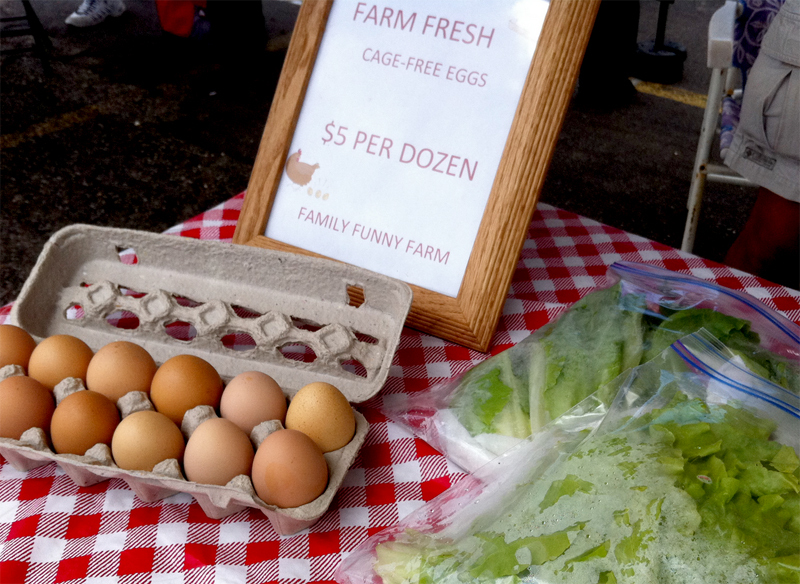 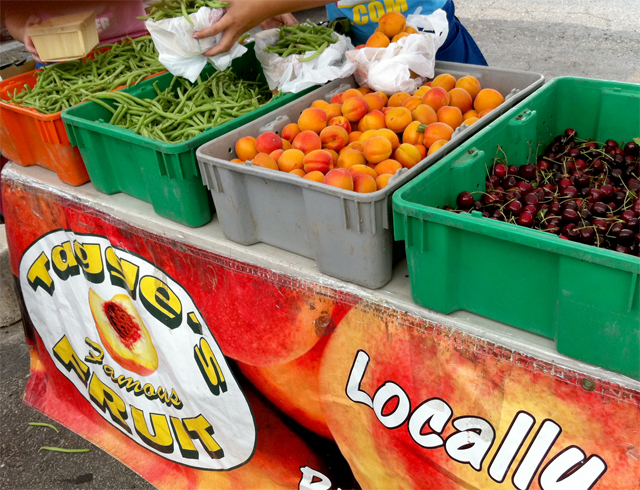 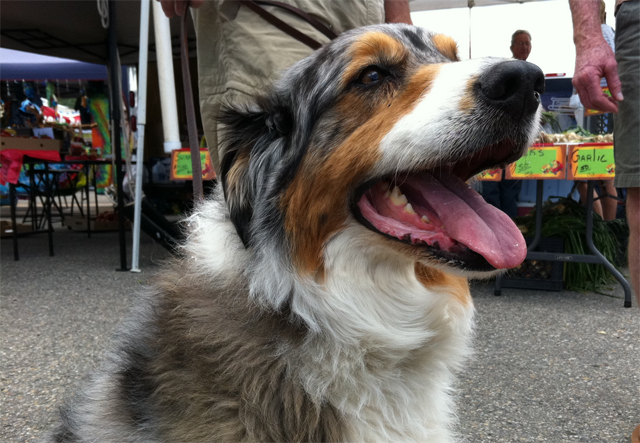 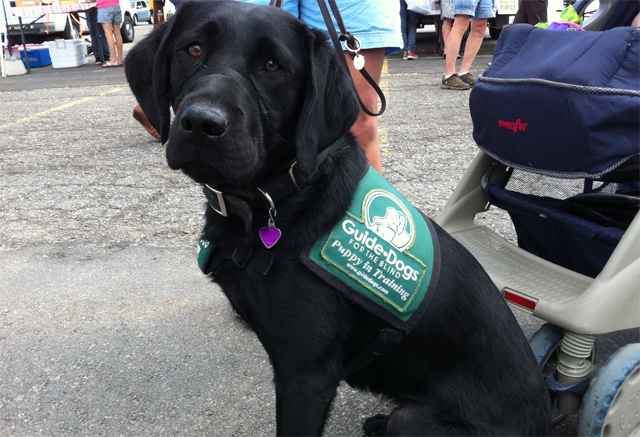 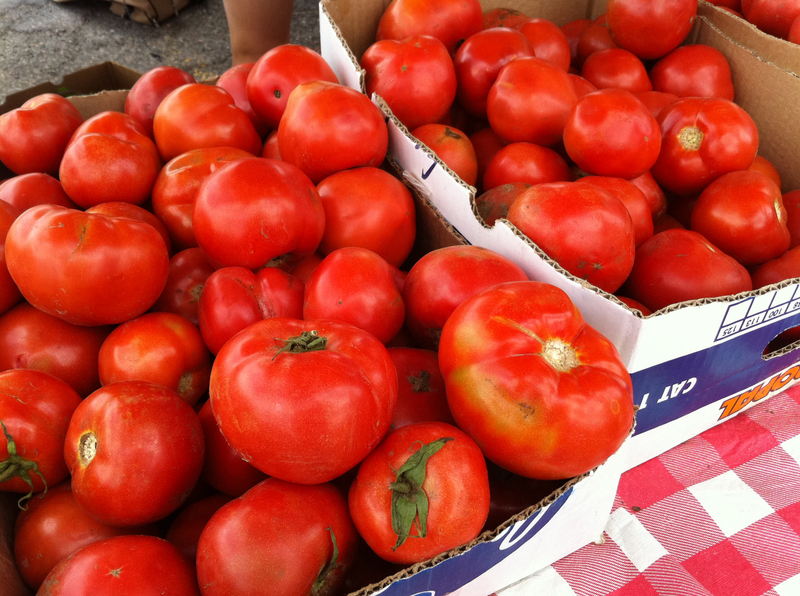 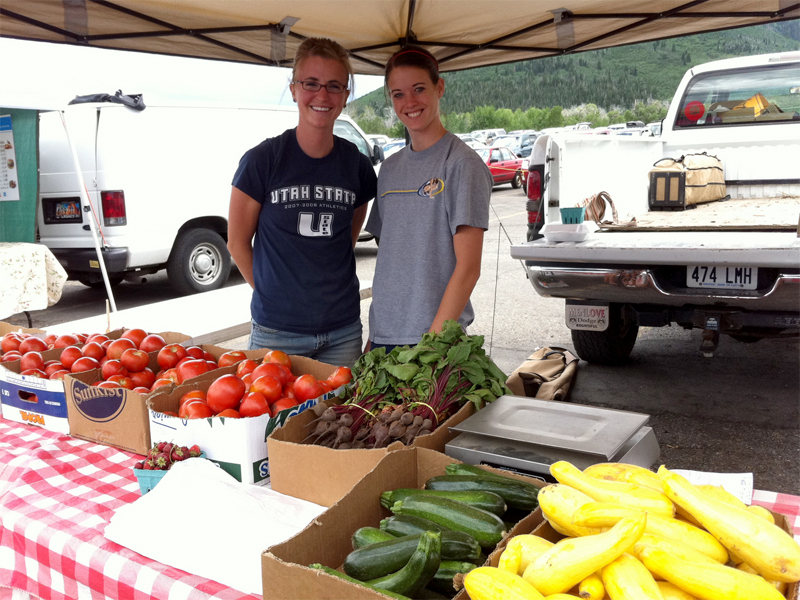 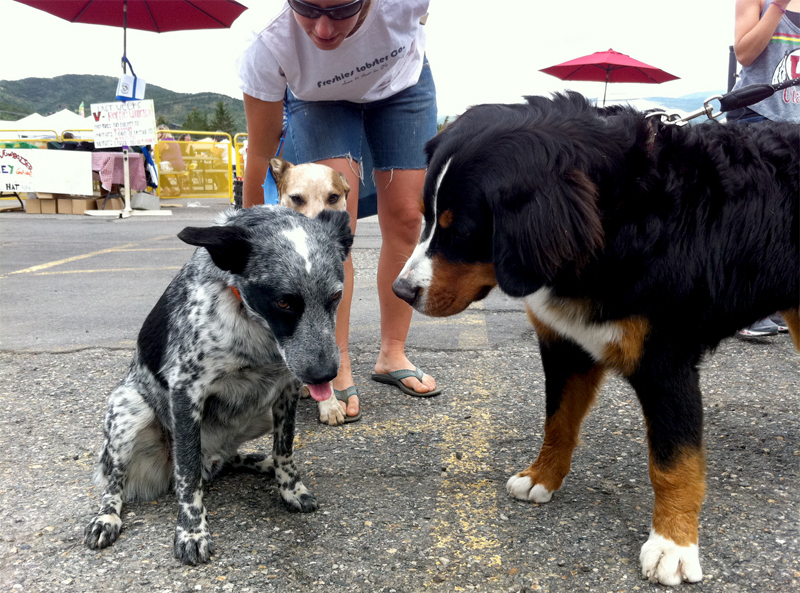 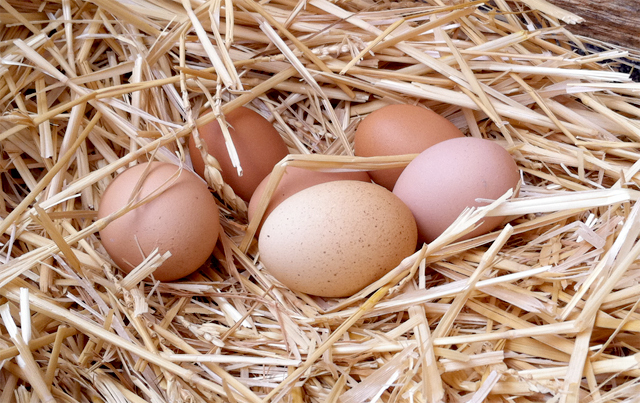 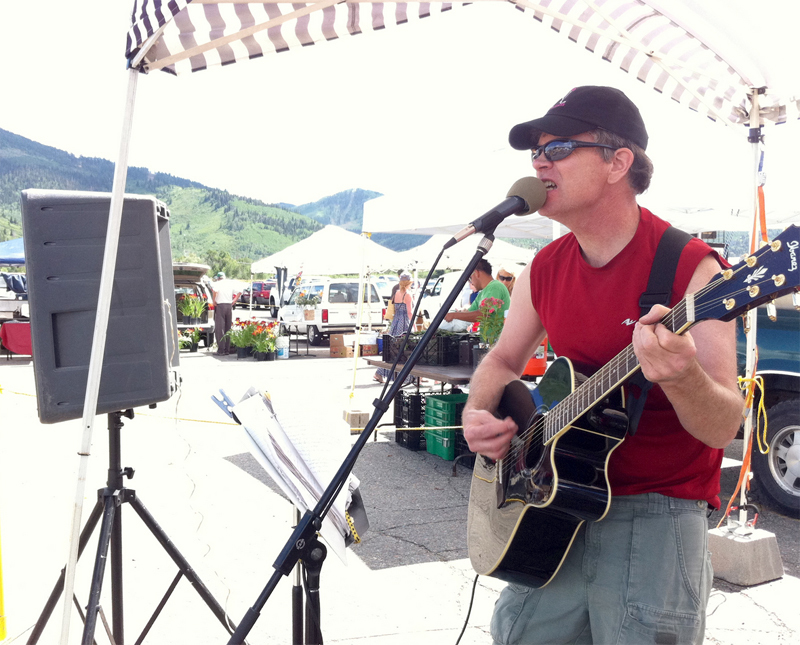 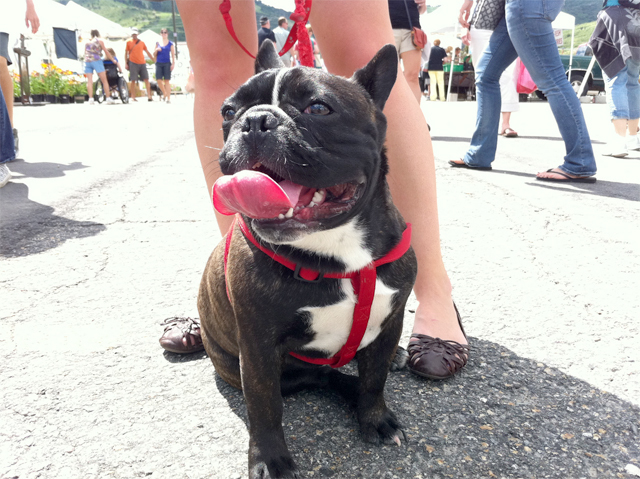 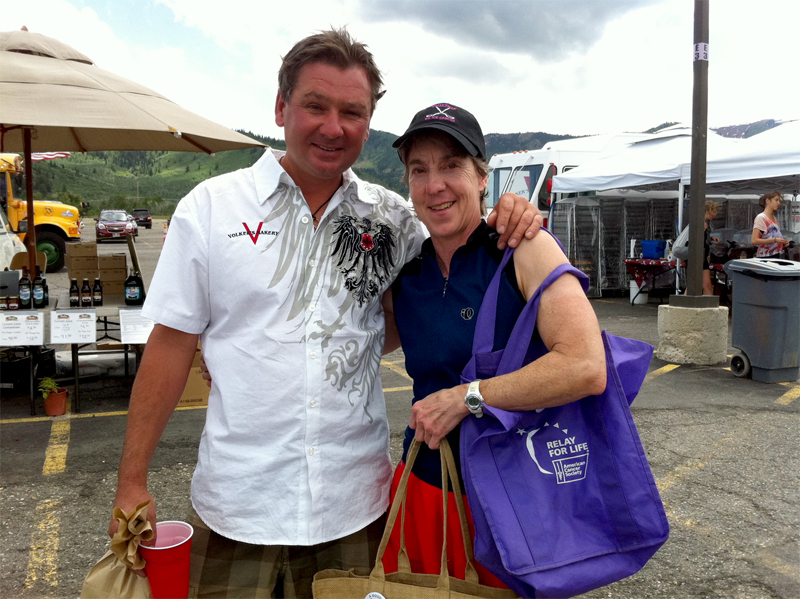 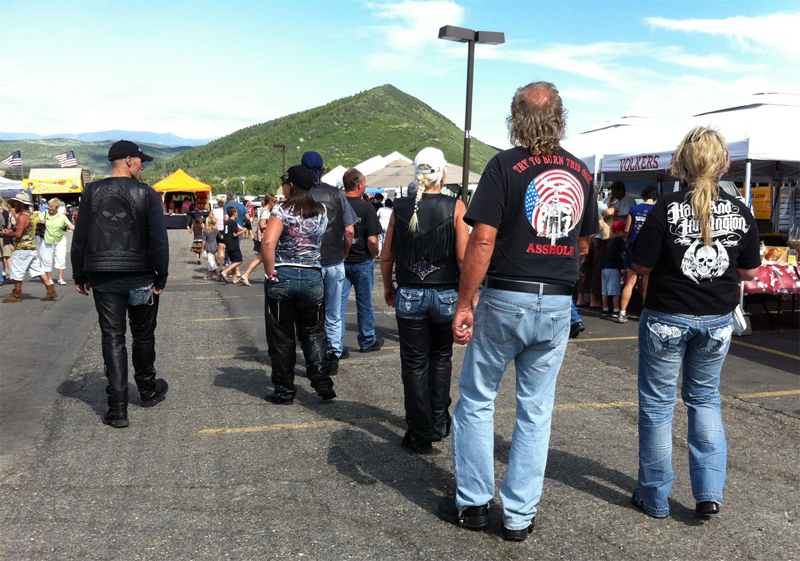 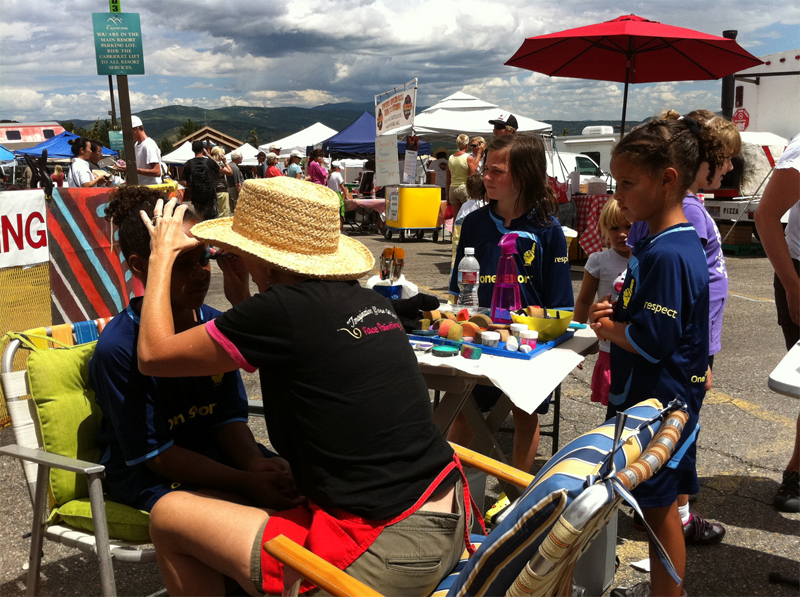 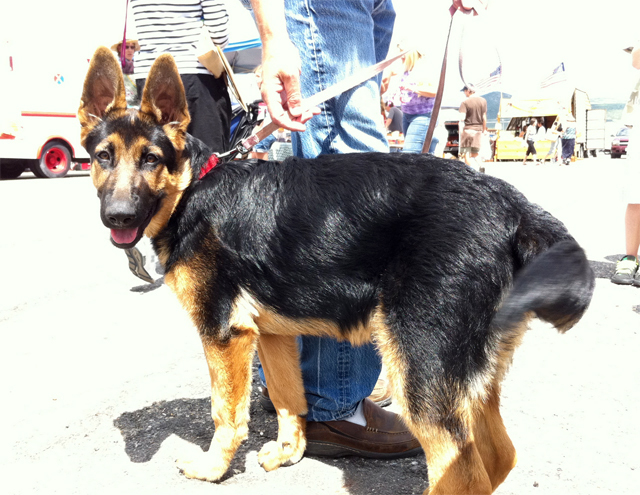 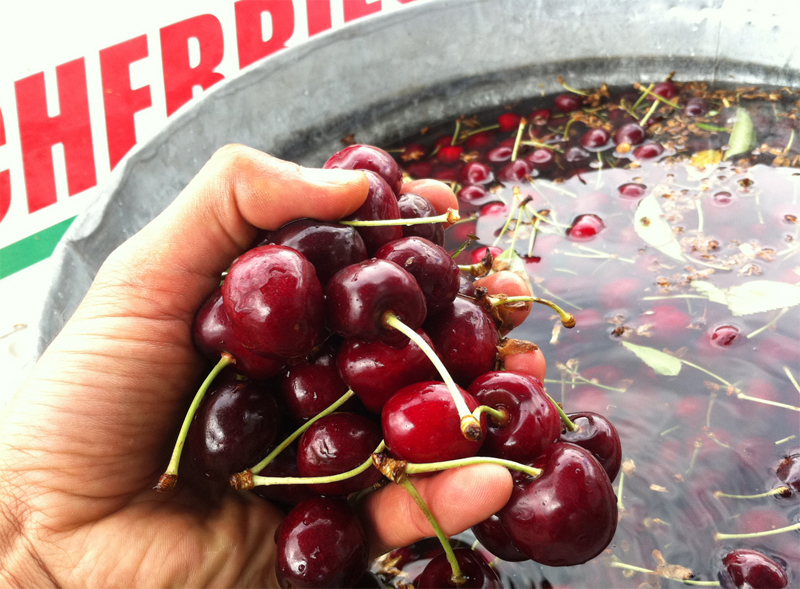 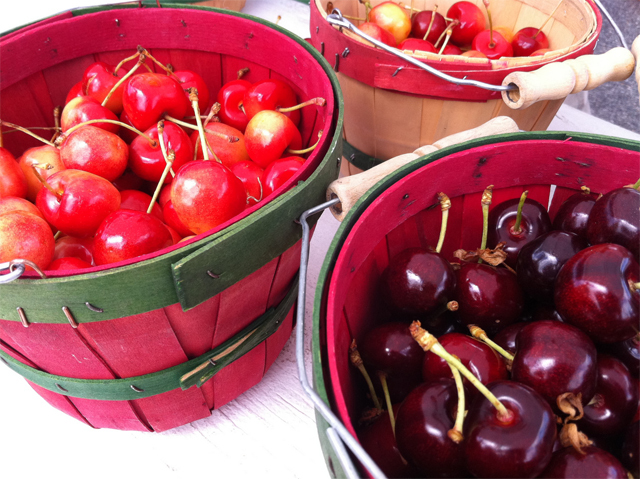 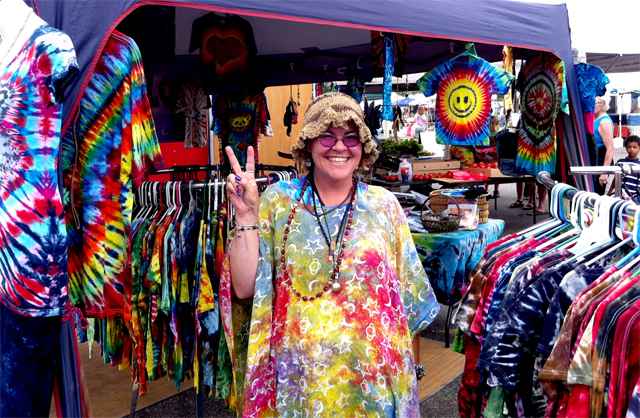 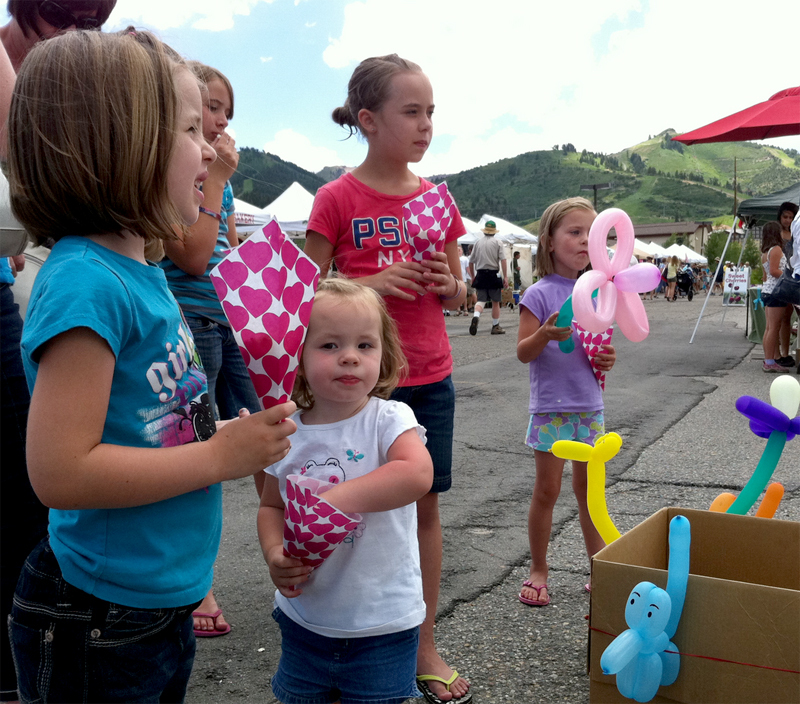 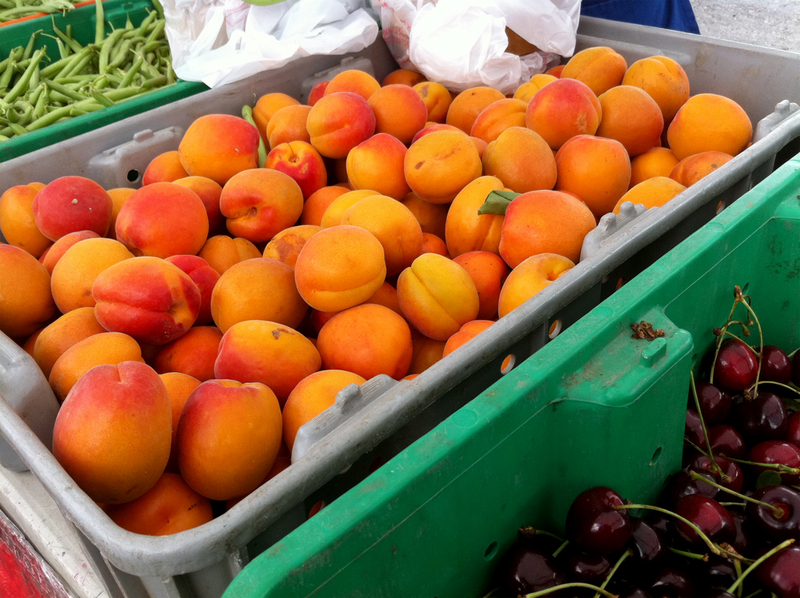 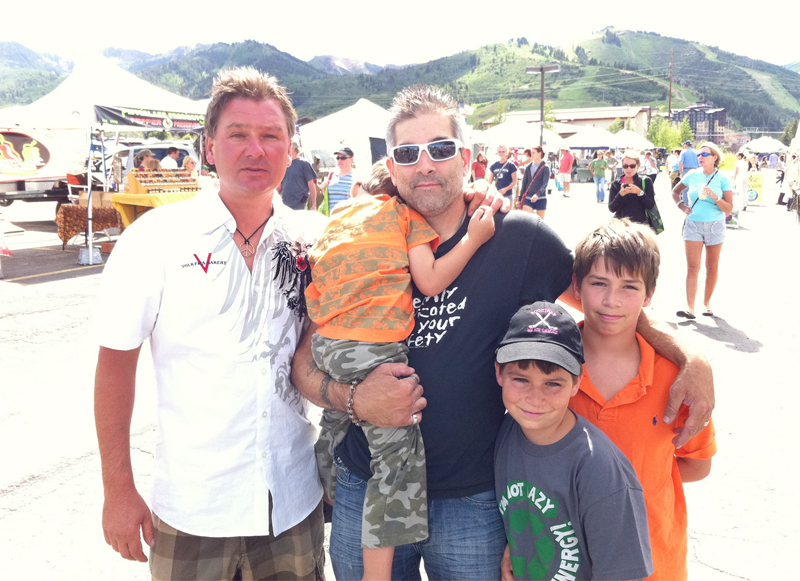 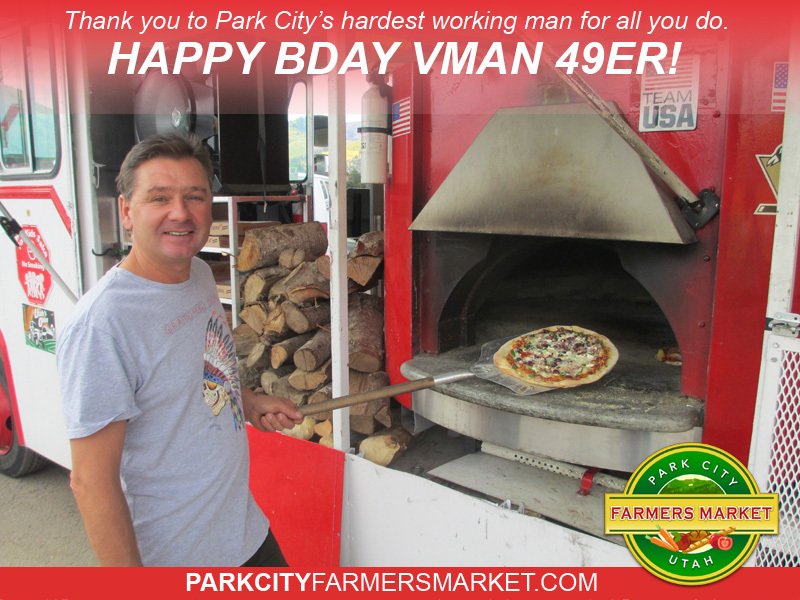 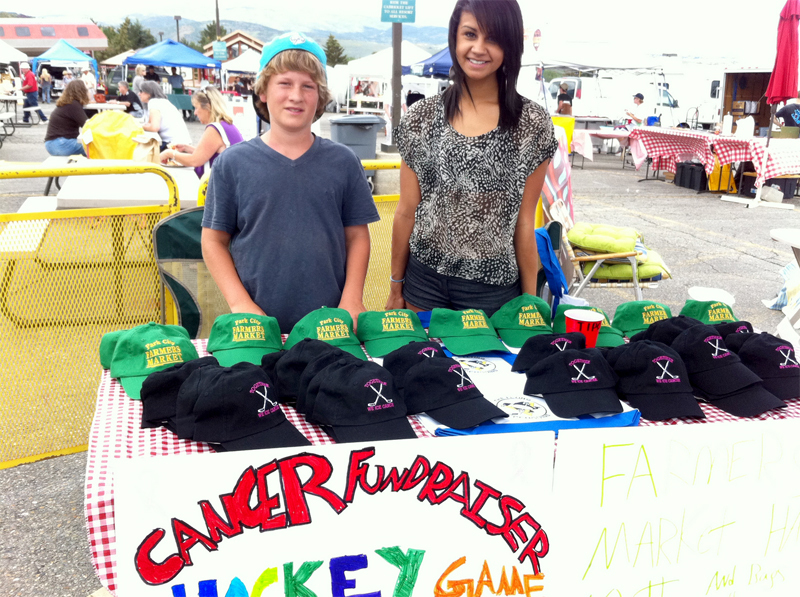 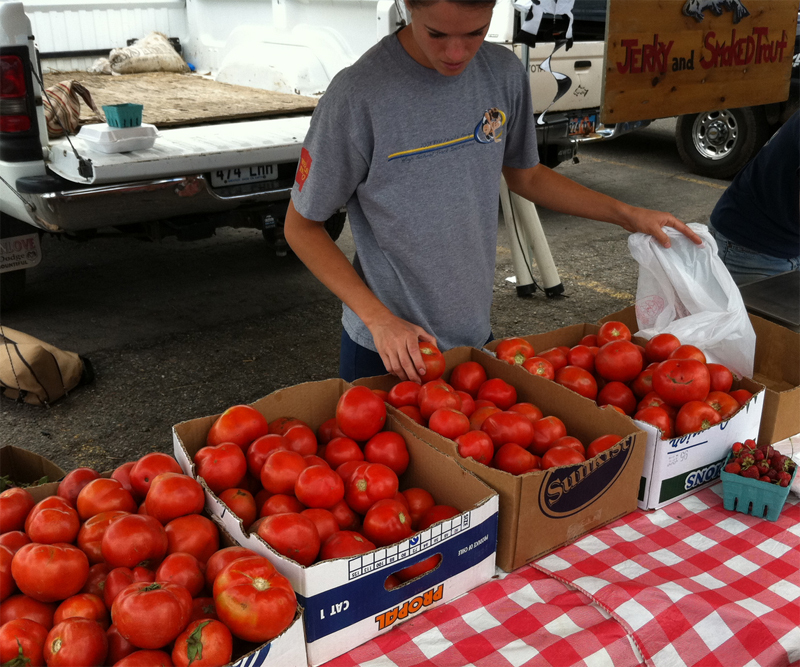 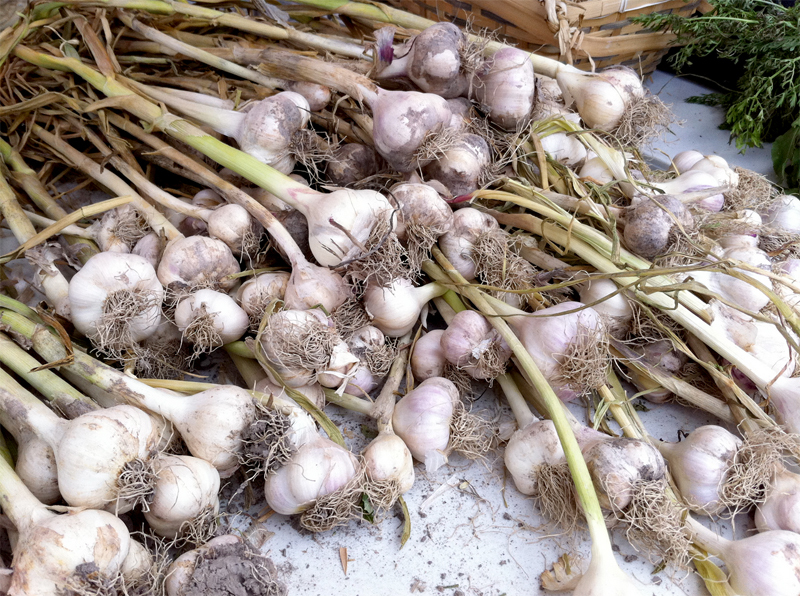 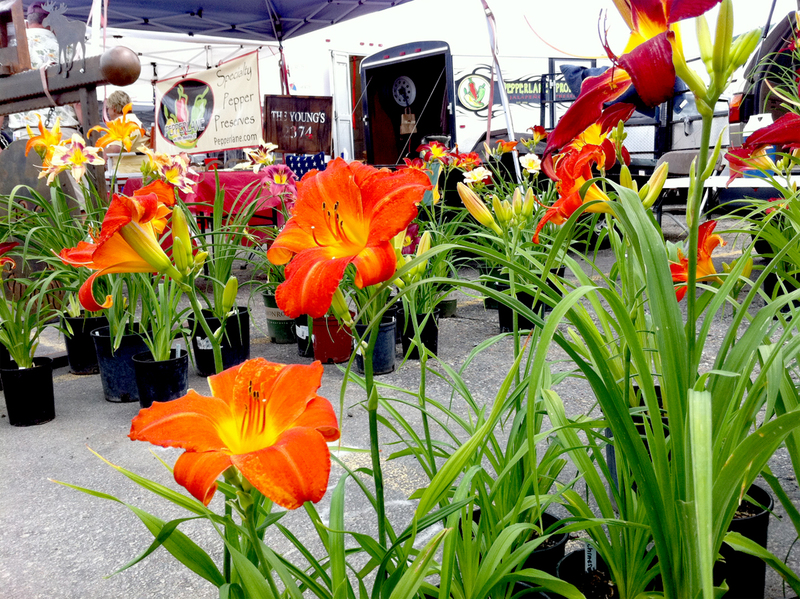 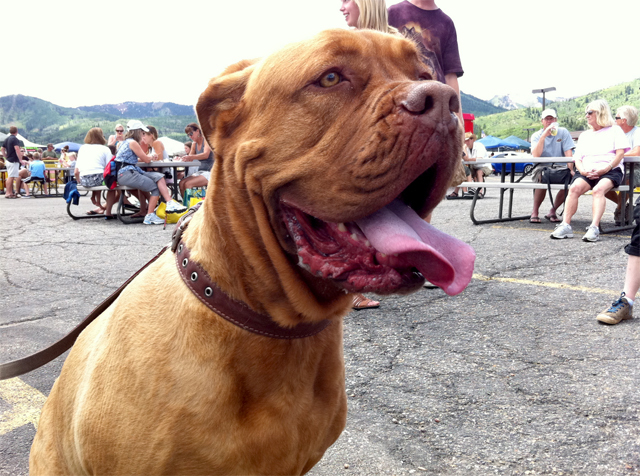 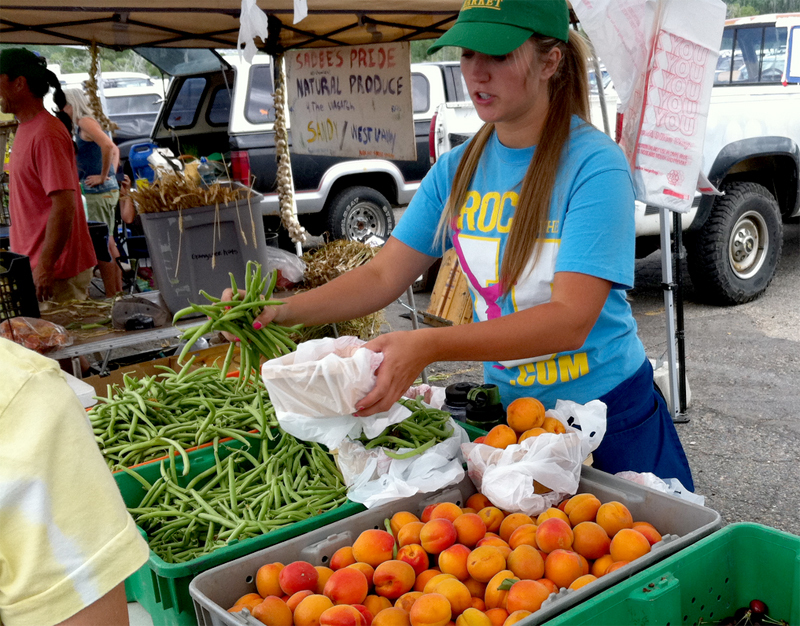 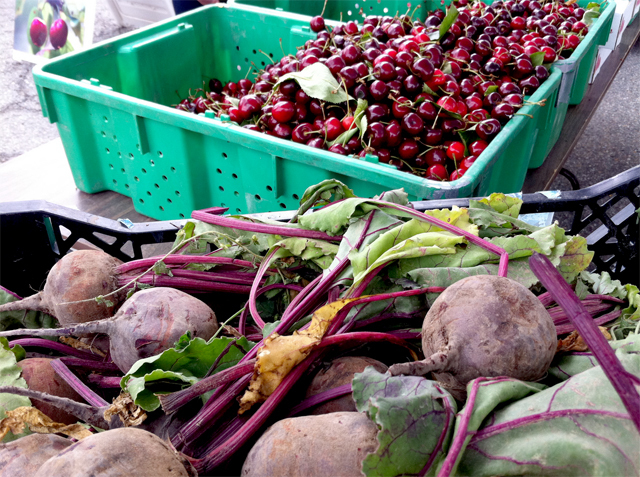 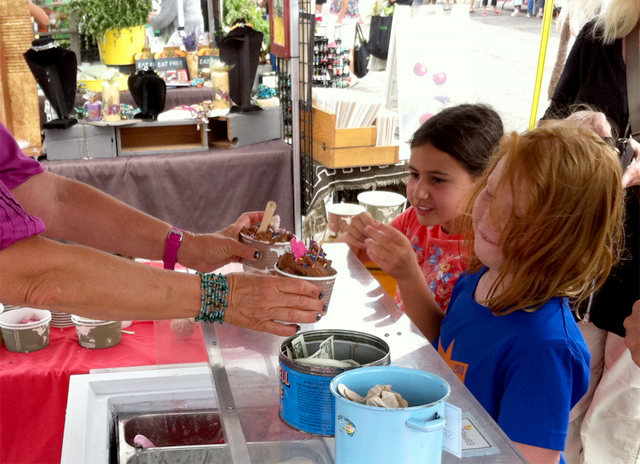 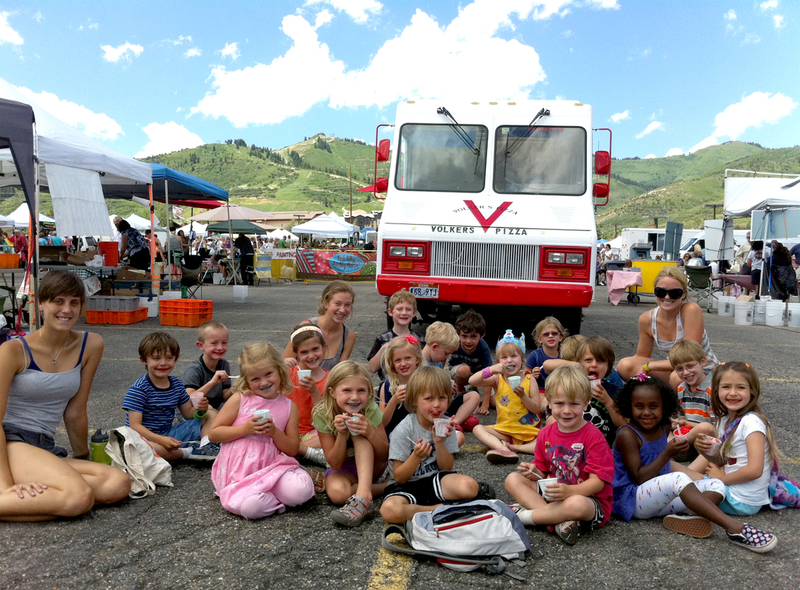 The #ParkCity Farmer’s Market gets better EVERY Week! 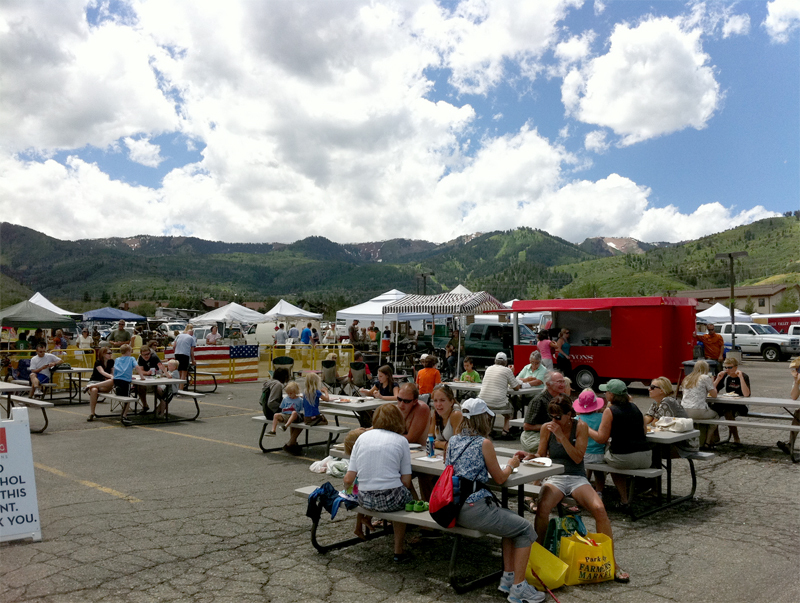 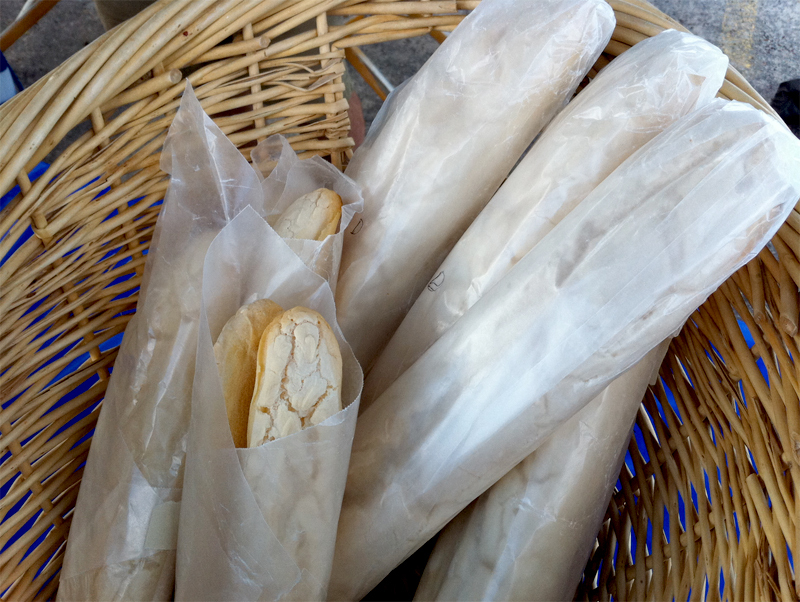 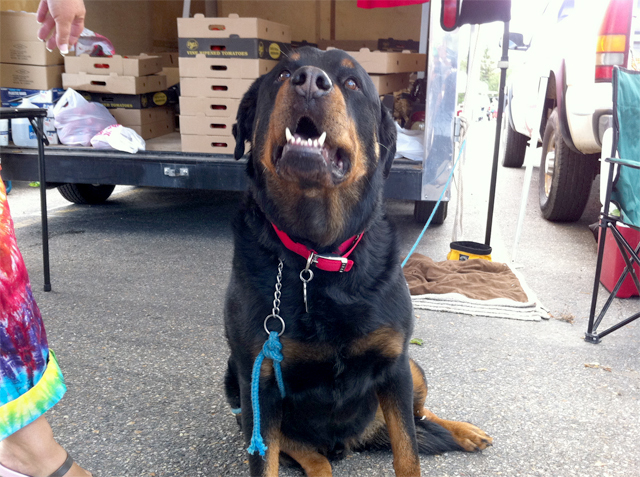 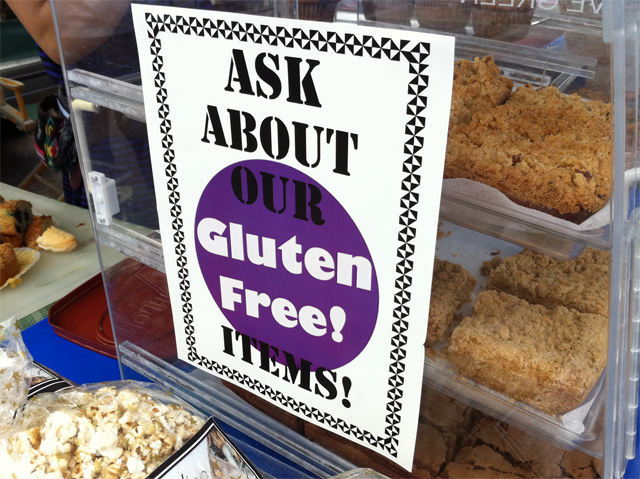 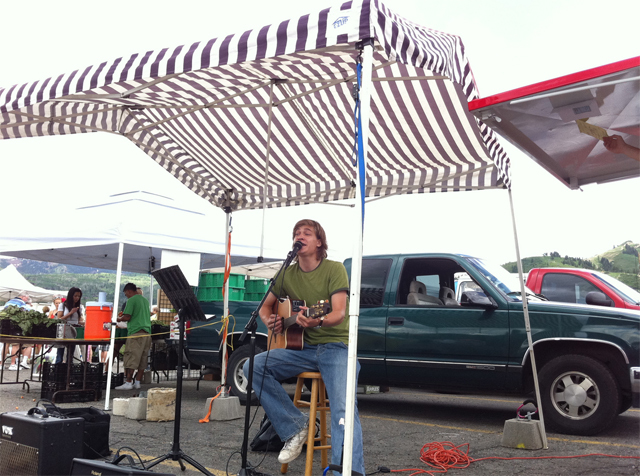 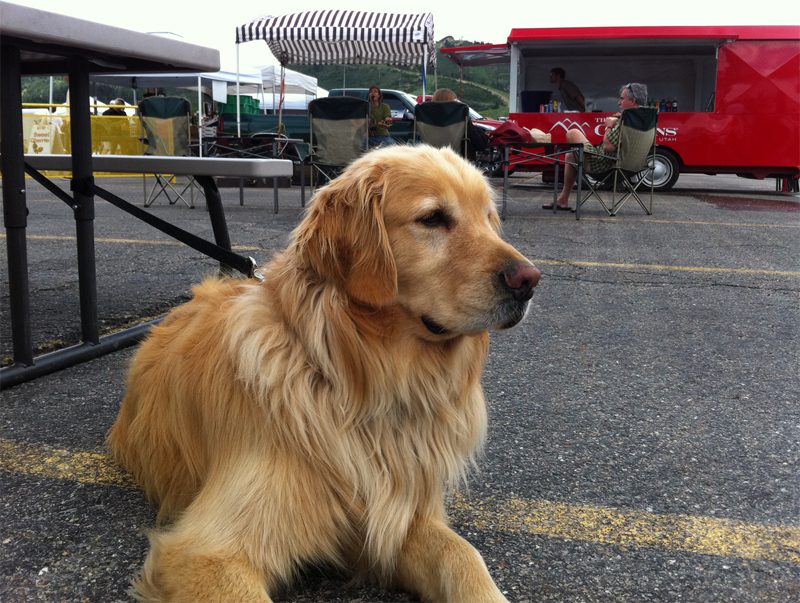 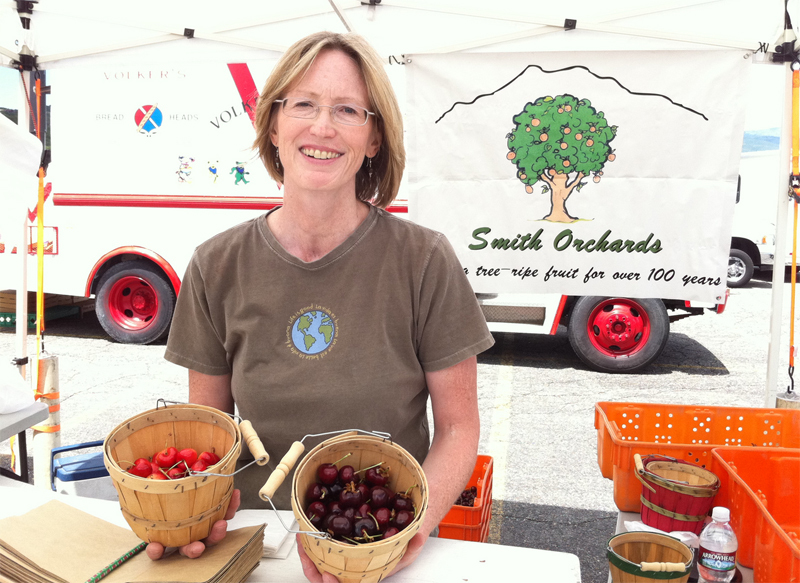 Thank you to all the locals who made it to our 3rd Farmer’s Market of the 2011 season. 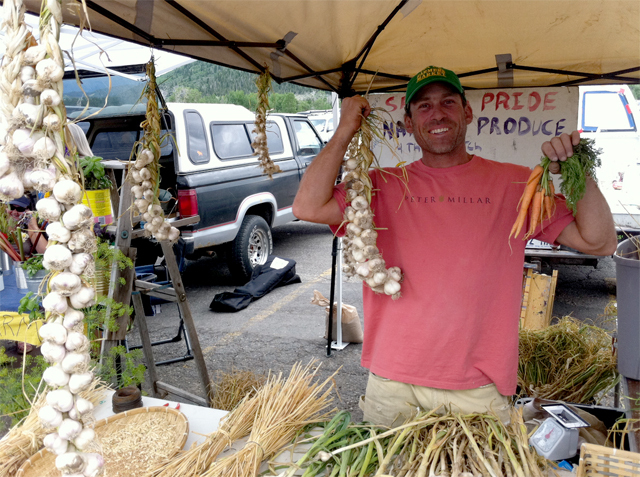 We had great weather, live music, and dozens of local Utah Farmers and Vendors showed up to our weekly market at The Canyons Resort in Park City. 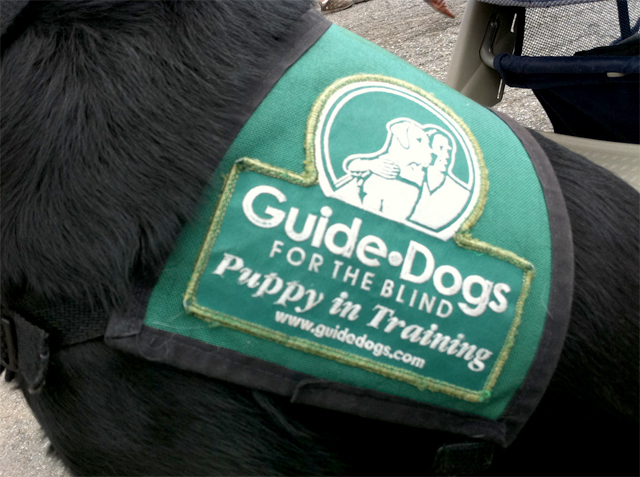 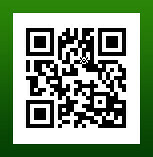 If you are a local photographer, blogger, videographer (or all 3!) 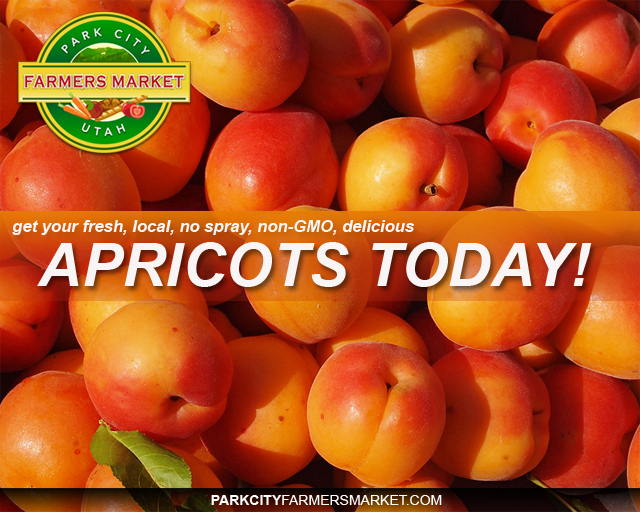 and would like additional exposure by showcasing your work on the market website -please contact us today at parkcityfarmersmarket@gmail.com -thank you and SEE YOU ALL ON WEDNESDAY!